Bulakh I.Ye. – member in Association of educational assessment in Europe; member in Association of medical education of Europe. Kharkov L.V. 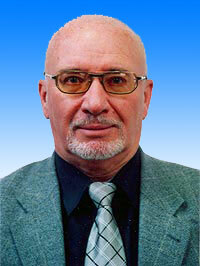 – member in European association of facial surgeons. Tsekhmister Ya.V. – full member in International academy of sciences on ecology, human safety and nature. 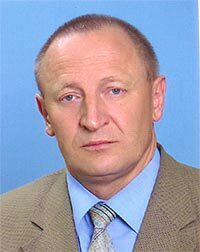 Cherkasov V.G. – academician of International academy of integration academy of anthropology. 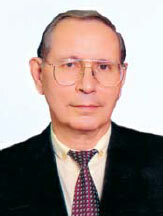 Chazov Yevgen Ivanovych – Honorary Doctor of Medicine, graduate from NMU, laureate of Nobel Prize, academician of RAS and RAMS, director of Russian cardiological scientific production complex.